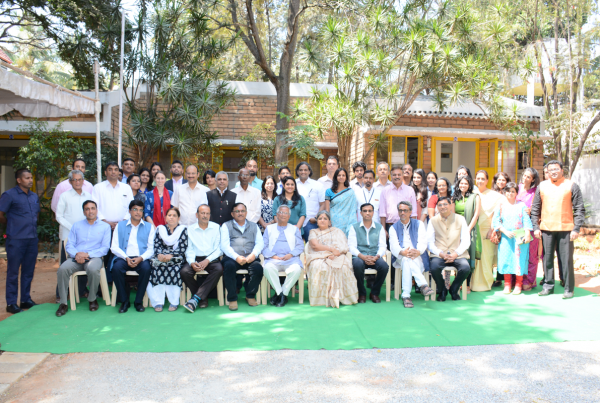 Yunus Social Business Fund Bengaluru (YSBFB) was founded to give wings to businesses, that address some of the world’s most pressing social and environmental problems. We finance and support sustainable social businesses that provide income and essential products and services to the poorest communities across India. YSBFB is an associate of Yunus Social Business Global Initiatives that was co-founded by Nobel laureate Muhammed Yunus. Headquartered in Germany, YSB Global empowers social entrepreneurs across 7 countries. Together with YSB Global and partners, we bring technical experience and global knowledge required to run scalable and financially sustainable businesses, while centering their social ambitions. YSBFB-supported companies go on to realize their full potential, achieving social innovation, job creation and meaningful development in the communities they cater to. YSBFB provides patient finance and business support to social businesses. We identify social businesses of merit and help them grow and scale their social impact. 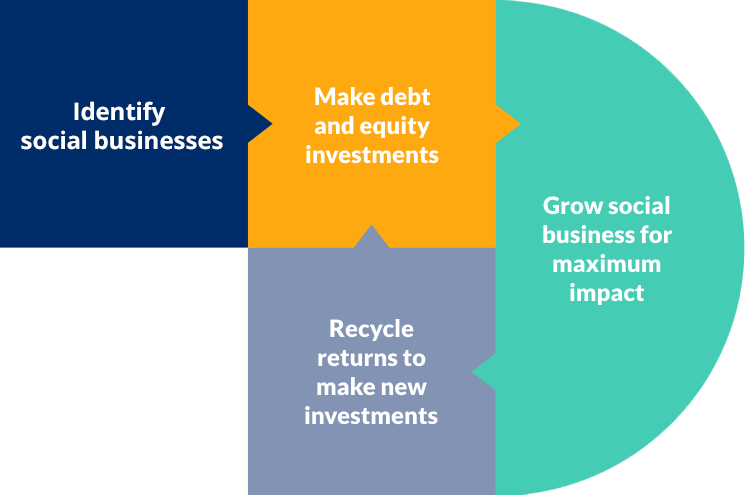 Financing a social business can be a tough challenge, that’s why our core mission is to unlock flexible capital and provide long-term financing that enables social businesses to flourish. We provide patient capital, tailored to the needs of the social business – in the form of debt, equity, convertible equity or preference capital. Financing solutions provided are in the range between Rs.50 lakhs and 3 crores. Financing a social business is just the beginning of a long-term relationship. To achieve growth, sustainability, and long-term social impact, we support our portfolio companies over the life of investment. Through partnerships with several leading organizations, we’re able to offer social businesses a range of services either at cost or pro-bono. “One of the great powers of social business is it brings the advantages of free market competition into the world of social improvement” – Nobel Laureate Prof. Muhammad Yunus. Experienced entrepreneurs with drive and natural leadership skills and a team with the skills and experience that will drive your social business forward. A solid business model with a minimum of 2 years of success, a market opportunity that is underserved and a product or service that benefits the poorest communities or improves incomes.